Beach Club I, II & III are located in the family friendly area of Windy Hill Beach in North Myrtle Beach, known for it's beautiful wide stretching beach and reduced crowds to share it with. 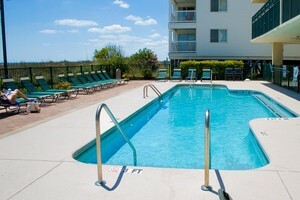 All three offer 3 bedroom/3 bath amazingly spacious condos. 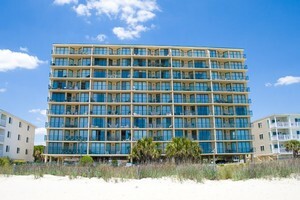 All condos feature very wide oceanfront balconies as well as wireless internet throughout the property. Each property features a large oceanfront pool, and Beach Club II has a grill area as well. Accommodating up to 10 people, the Beach Clubs are a popular choice amongst vacationers although are priced slightly less than some of the other higher end properties. Visit our sales office or call us today to learn about real estate opportunities at the Beach Clubs!